Holly is originally from the UK. This bubbly and energetic girl has been in the hairdressing industry since she was 15, trained personally by Nikki Clarke. Holly’s skill set is truly one of a kind. She has “wowed” her customers her at our salon with her cutting skills. Classic bobs, asymmetrical bobs, short precision cuts, long blended layers, funky pixies, sharp edgy cuts, geometric cuts, softly textured cuts- no cut is too challenging for Holly. Shaping hair is what Holly dreams about. She is passionate about transforming her clients, one snip at a time. Holly does not just succeed in cuts- she can deliver amazing results from a wide skill set. From beautiful blended ballyages, gorgeous colors, hair extensions, or a beautiful hair up- Holly has you covered! This friendly and cool stylist is a great addition to our salon family. Book in with Holly and discover for yourself! 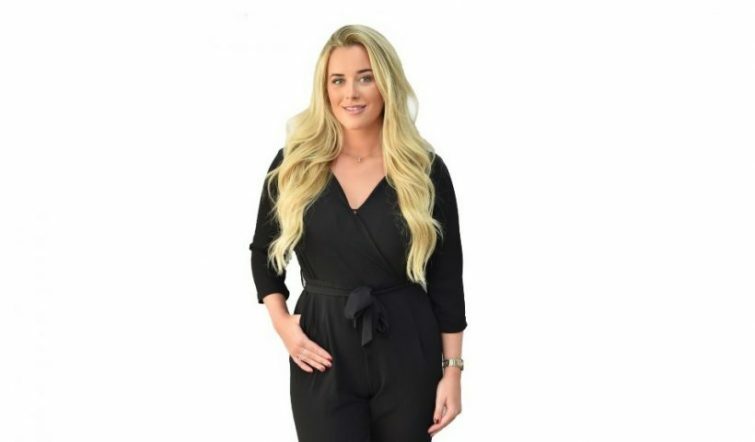 During Holly’s free time you will find her taking long strolls on the beach, relaxing by one of our fabulous hotel pools we have in Dubai or simply chilling with friends, her gentle, positive and relaxed attitude to life will have you relaxed and feeling fabulous in no time as well.